Is it feeling a bit too crowded in your old home? Or maybe you are thinking of moving out because your home just doesn’t seem to have the kind of look you want? Perhaps they are lacking features that you need in order to upgrade the way your home looks. Why not consider an addition to your homes that would just function as an aesthetic addition and an area for activities? There are lots of ways to have these added features without having to spend a lot. Eckhoff Construction is a leading innovator in home improvement services. For a number of years now, we have been making wonderful additions in our clients’ homes that have even exceeded their expectations. 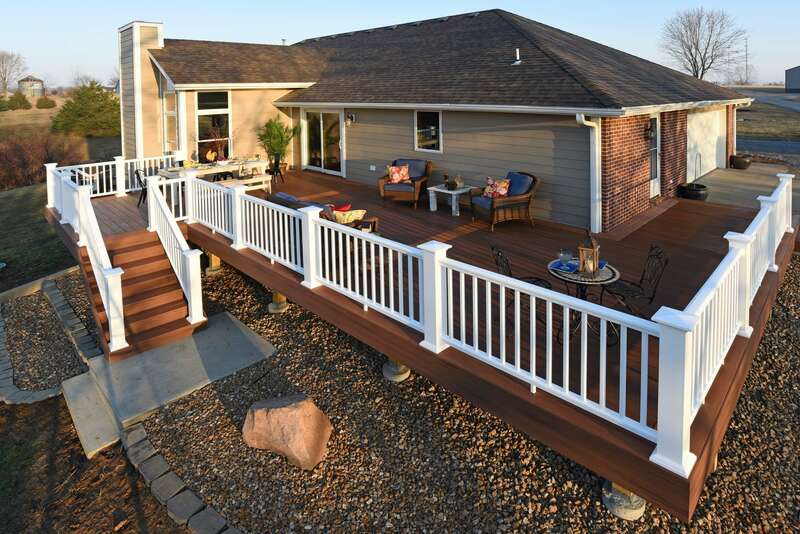 In Columbia, MO, we are a renowned deck contractor who has installed numerous decks in varied homes, on different budgets. Our team of artisans and carpenters has the needed skills to meet the kind of projects you want. First, we go to your home to discuss your needs in order to have an understanding of the kind of design you want. After the initial consultation, we will sketch up a design that is mixed with our professionalism and your dream design. We install the project in no time, and guaranteed with high-quality results. From then on, you can have limitless time enjoying your new deck. Eckhoff construction also offers all potential customers guaranteed excellent services on home improvement remodeling. There are a lot of features in your homes that somewhat needs some kind of prepping up in order to enhance the entire functionality or the total appeal of your home. If you are tired of some dreary part in your homes, then there is no need to keep up with it. We assure you that after we are done with our remodeling project, you would have that kind of atmosphere that was always lacking in your residence. 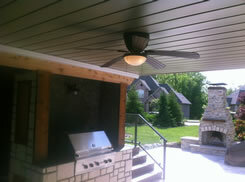 We are an experienced general contractor in the Columbia, MO area, providing superb outdoor living and home improvement remodeling for all our customers. We are very flexible in the designs and installations we make because we want our clients to have the satisfaction they are looking for. We even create beautiful custom porches that would add a more aesthetic appeal to your home entrance. We go the extra mile to assure you excellent services and we strive to make your dreams a reality. Your dull looking house will soon become a warm, inviting residence. We are dedicated in providing splendid home improvement remodeling services to give your family a better living environment. We have a wide array of services that you can choose from. Whether it’s a remodeling, repair, or new construction, we are here to be of service. Whatever it is that is most appropriate to your living space, we will definitely do it for you. 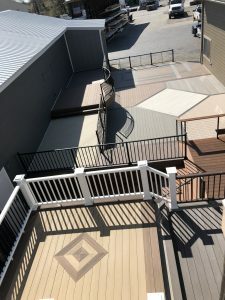 We assure you that we will do the job professionally and provide not only an improved deck or fence, but with durabile one as well. 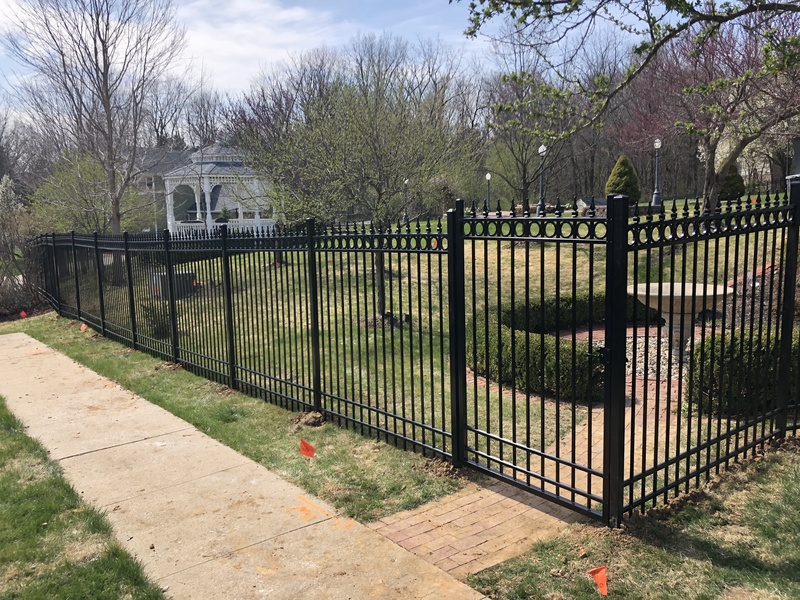 People try to be updated with the latest trends in home design including fence installation, patio replacement, gazebos and other installations which are related to the exterior of the home. That is why we recognize the need to provide these services with practicality and efficiency. We know how important it is for you to have a presentable residence especially when you often have guests over who notice how well-maintained your property is. This would surely boost your pride as a homeowner when you hear them compliment on how lovely your wood decks are or how sturdy your chain link fence installation is. Thinking of making changes on the exterior part of your home? Pick up that phone now and make an appointment with us today! You won’t regret making that call. We assure you that it will be worth your time and your money.